Herbal Hills, one of the trusted and leading manufacturer of herbal supplements is keen on developing effective personal care products. 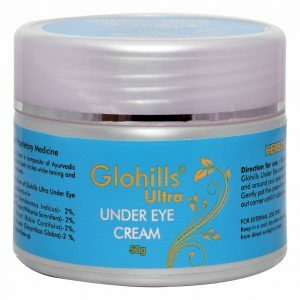 And so, it is come up with Glohills ultra face cream. 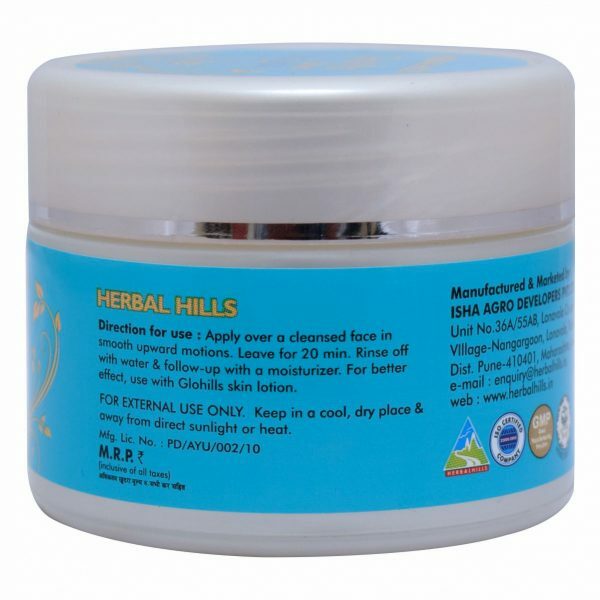 It is an Ayurvedic combination of authentic herbs such as Arjuna, Ambehaldi , Neem, Tulsi, Lodhra, and Ushira bharad. 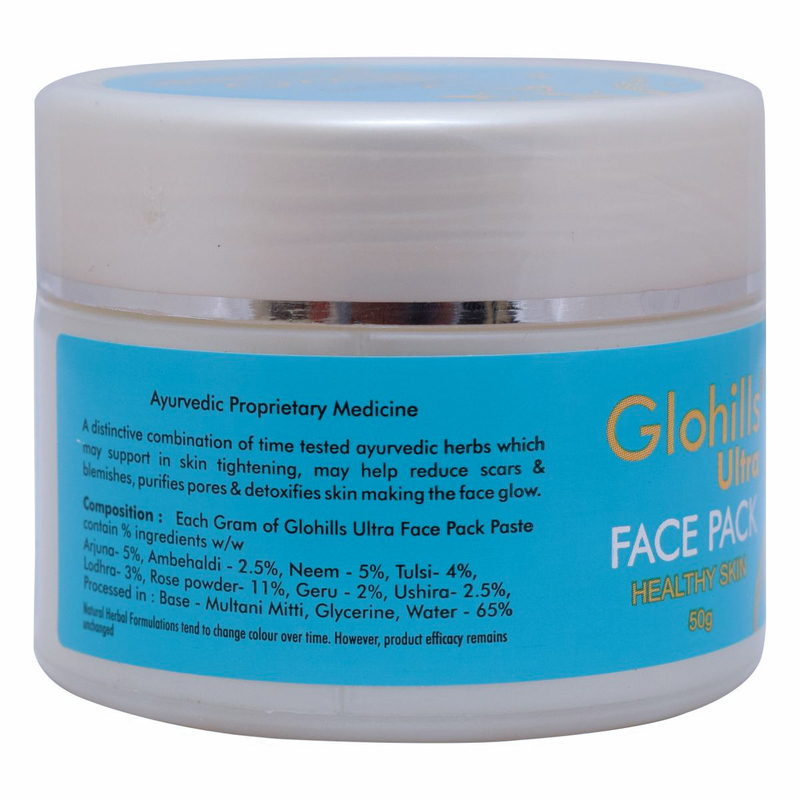 With strong anti-bacterial properties, this face cream may reduce acne, scars, and various blemishes. Additionally, by using the anti-oxidant property, this ultra face cream may enhance the skin’s elasticity and make it look younger. Apply over a cleansed face in smooth upward motions. Leave for 20 mins. Rinse off with water & follow-up with a moisturizer. For better effect, use with Glohills Skin lotion.